AdQuire Lead Ads position your business for growth by presenting consumers with relevant sign-ups when they’re most likely to opt-in. Our consent-based opt-ins drive email and mobile messaging acquisition. Using self-reported data provided by our hundreds of partner sites, we identify consumers in the consideration stage of the buyer's journey who match your ideal target markets. We present consumers with the most relevant ads based upon their profiles. 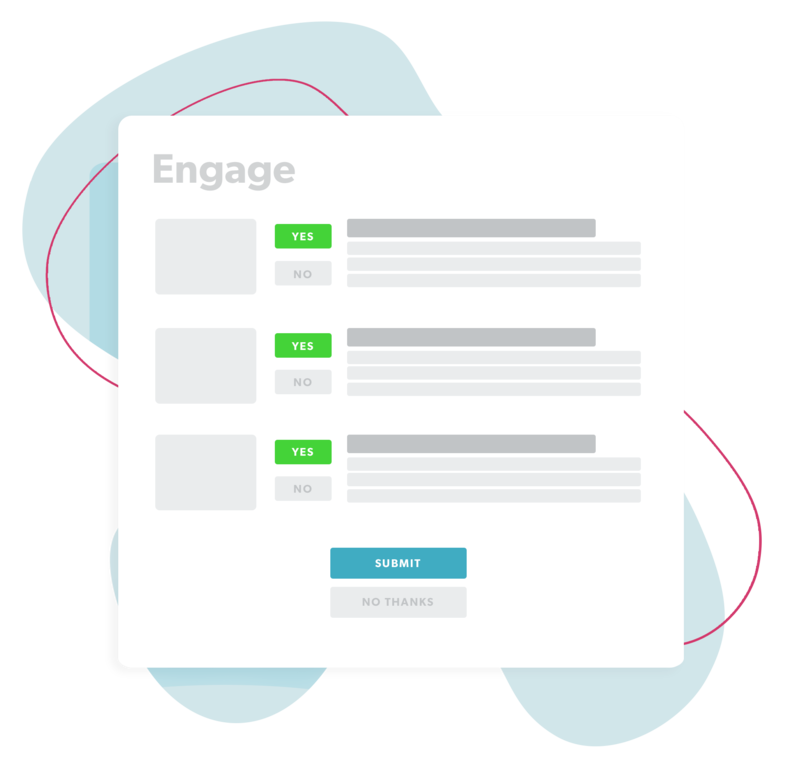 Users actively choose to engage and connect with your brand through our AdQuire Lead Ads. Opt-in leads are always 100% consent-based and non-incentivized. 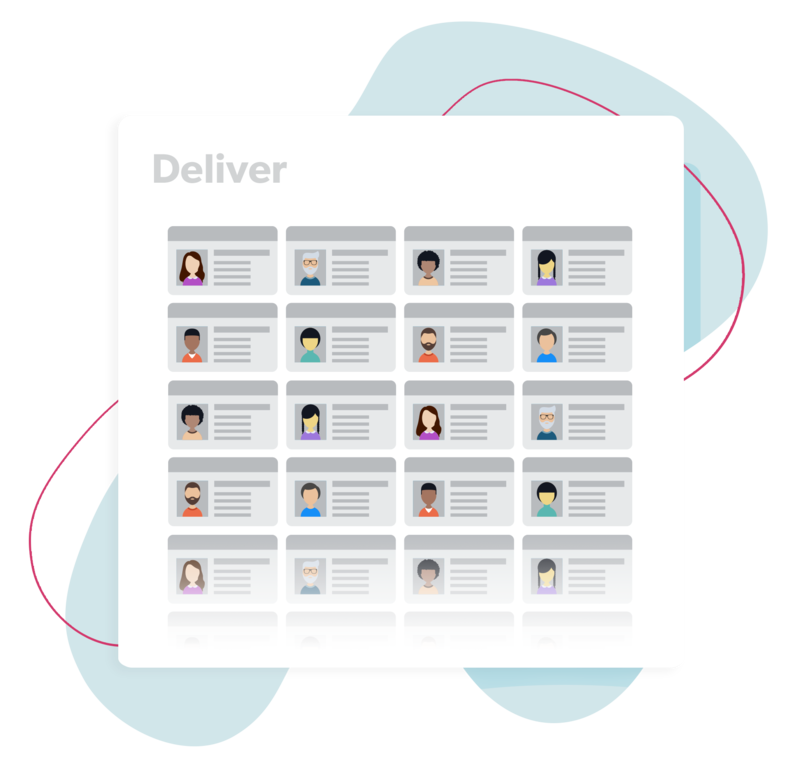 Every piece of user sign-up data is analyzed and verified through TruFilter™ before being delivered to your CRM in real time. Records that fail for any reason are removed. Reach more people with the industry’s largest platform for consent-based opt-ins. Attention to detail and years of experience ensure that your ads are presented to the right people. Constantly evolving and innovating, AdQuire Lead Ads utilize the latest technologies and processes to drive the best results. Dedicated account management and individualized attention give your business the focus it deserves. AdQuire’s proprietary data validation technology analyzes, verifies and delivers in real time. For Brands, AdQuire integrates quickly and seamlessly with all CRMs and ESPs. Providing a seamless user experience, an effortless integration process, and world-class customer service since 2002. Built around buyer behavior, cutting-edge tech, and 100% consent-based best practices that build trust and value user experience—AdQuire for Brands is the one-stop Lead Ad solution for businesses looking to expand their base and generate customers. Unlock a new turn-key source of sustainable incremental revenue for your business by partnering with AdQuire for Publishers. We connect your visitors with relevant brands through native sign-up offers that have been curated just for them, and deliver revenue to you.